When it comes to celebrities, we expect them to be rich, or at least have enough money to live comfortably. After all, we’re used to hearing their songs, seeing their movies, watching their television shows or cheering their athleticism. Many times, they’re fabulously wealthy, even more than you’d expect, and other times they’re no better off than you are. These shocking celebrity net worths are sure to have you looking at some of your favorite celebrities in a whole new light. 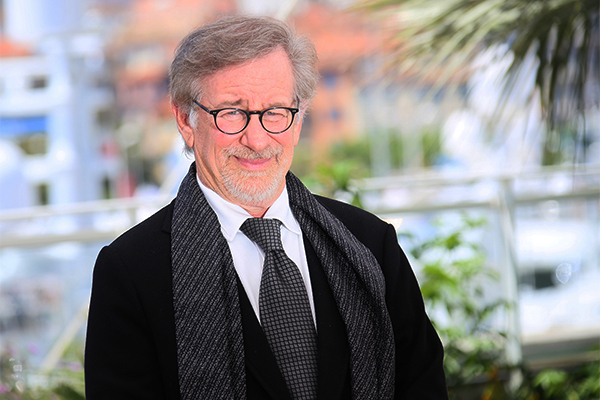 When it comes to successful people in Hollywood, there are few that even hold a candle to Steven Spielberg. He can make movies like no one else in the world. He has been behind some of Hollywood’s most successful franchises and has started the careers of some of its biggest actors. It’s unlikely that there is a single person that hasn’t seen at least one of his movies, and you’ve likely seen more than a dozen.